Today, we’re discussing the types of jobs you can get from studying a Law degree. What did Law graduates go on to do six months after graduation? According to Prospects, over a quarter of graduates in employment in the UK went on to work as law associate professionals six months after graduation. 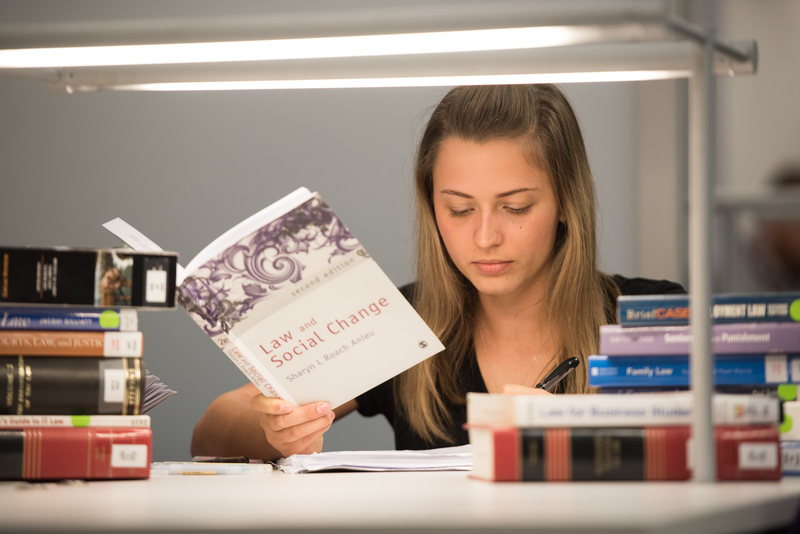 To see a full description of the Law LLB (Hons) degree as well as entry requirements here at Newman University, visit our course search page.